Building Intelligence deploys iOS and Android based solutions to provide access control at the perimeter. Supporting driver’s license reading, license plate input, and logging vendors, SV3 provides a complete solution for security officers and building staff to work together to support a secure operation. With a connected smartphone, our clients can run a secure operation anywhere. We simplified the setup and that allows our client's security teams to generate information and start with a better practice immediately. SV3® is used to manage loading docks by accounting for overages and measuring resource usage. 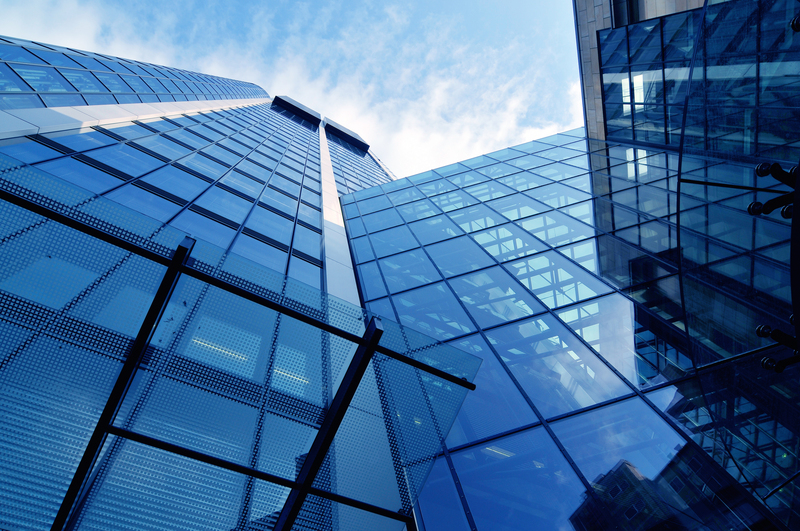 With the added feature of knowing the approved vendors and their vehicles as they arrive, any building can start with minimal setup and start building their secure operation immediately. The SV3® solution for visitor, vehicle, and vendor management remains a web-based service. The solution was originally designed for a campus or a large multi-stakeholder complex. By allowing the entire system to run on a wireless network, using native iOS and Android applications, the ability to run safe and secure vehicle access management is now a possibility for small remote operations. The efficiencies, the savings in risk, and the overall ability to capture billable services with a declining cost of ownership makes for a terrific opportunity to get started building the database and providing a smart secure operation at every perimeter. From September 12-14, Building Intelligence Inc., SV3® wil be at ASIS International Convention in Orlando Florida with their partner Versar at Booth #959. 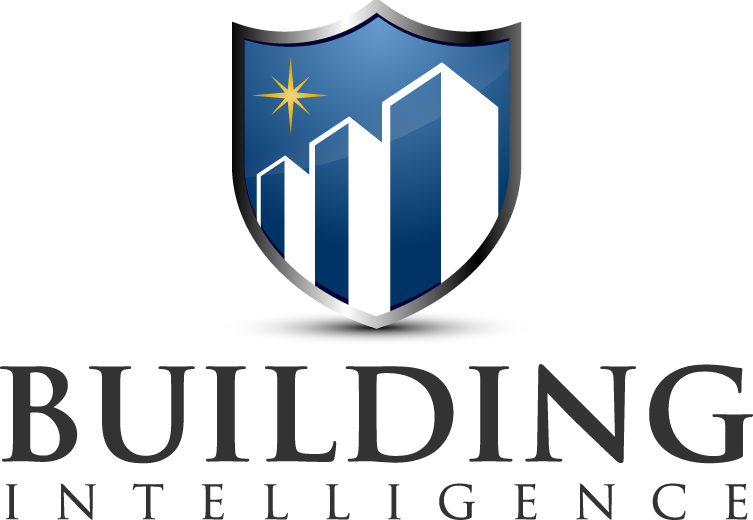 Building Intelligence is a software company providing innovative technology solutions for security practitioners and building owners to manage visitors, vehicles and vendors, Building Intelligence Inc. is a privately owned business based in New York,, NY. The firm’s cloud-based solutions are uniquely positioned to provide the tools for managing visitors and vendors as they enter on foot through the front door or in a vehicle at the loading dock or parking area. The modular solution set is being widely adopted in many major metropolitan markets and being sold, deployed and supported by an authorized security systems integrator channel with expertise in the identity and access management domain.